http://doomtree.net/ ADDED USA TOUR DATES of "All Hail" (Apr 2018). http://robwilsonwork.com Written by Joseph Fink & Jeffrey Cranor. Narrated by Cecil Baldwin. 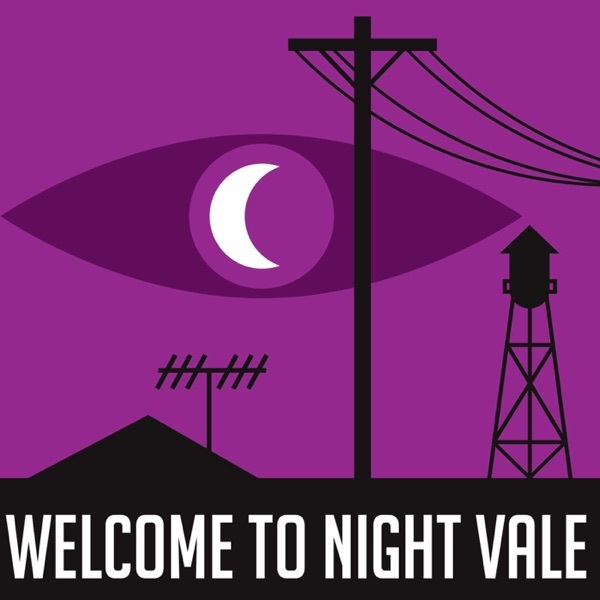 http://welcometonightvale.com Follow us on Twitter @NightValeRadio or Facebook. Produced by Night Vale Presents.